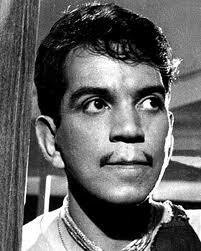 When I recently saw Pixar’s Coco, I kept my eye open to find an image of the great Mexican comedian Cantinflas. I did spot him very briefly. I had hoped for more, but perhaps they couldn’t find a part for him like they did for Frida Khalo. He is also in this promotional image. 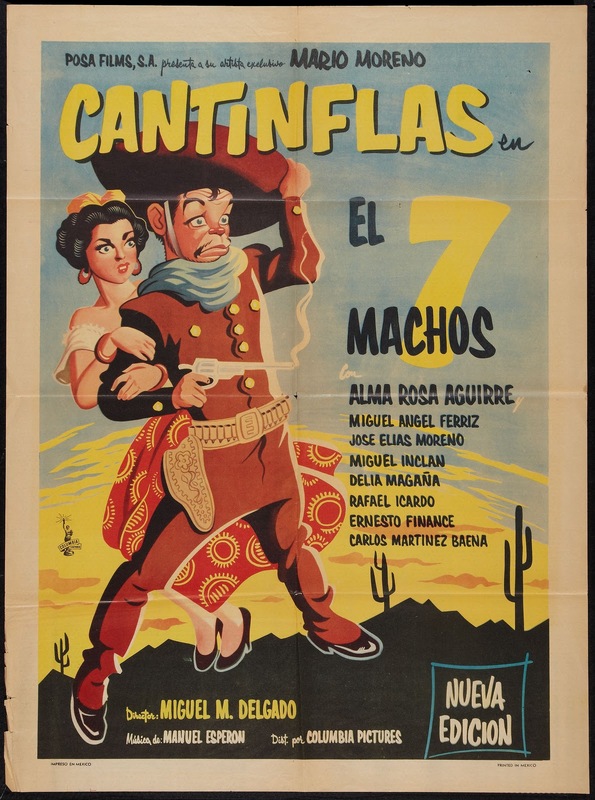 Some time ago I did a guest post about Cantinflas on John Towsen’s blog “All Fall Down.” Cantinflas, whose real name was Mario Moreno, was a superstar in Mexico but had only minor success in the U.S. 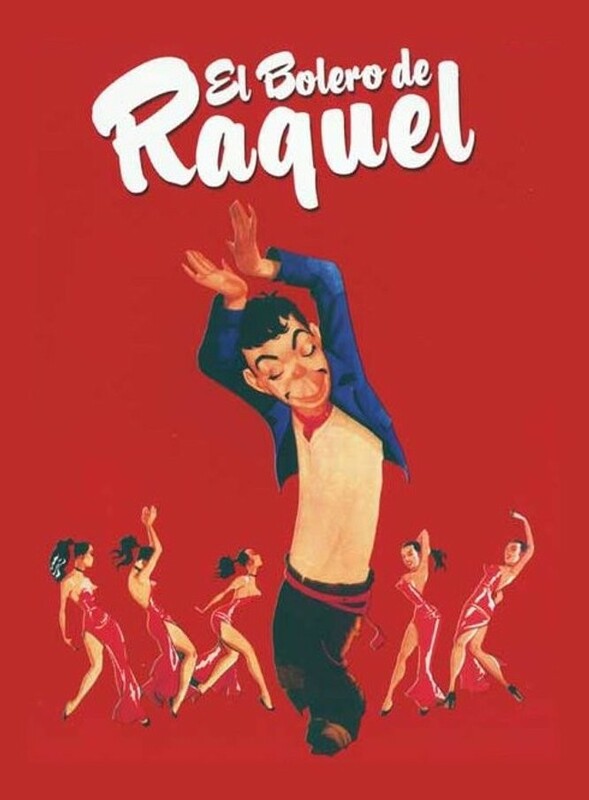 He was a dancer who became supremely successful as a comedian in the movies. Somehow it escaped me that there was an animated TV show made from his character. 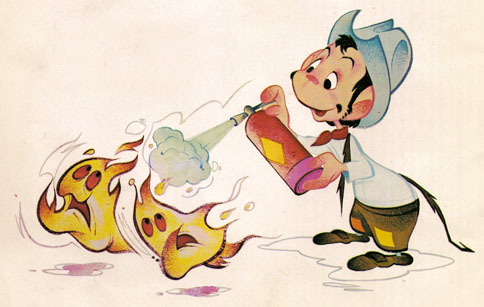 The Cantinflas Show was an educational cartoon produced in Mexico in 1972. 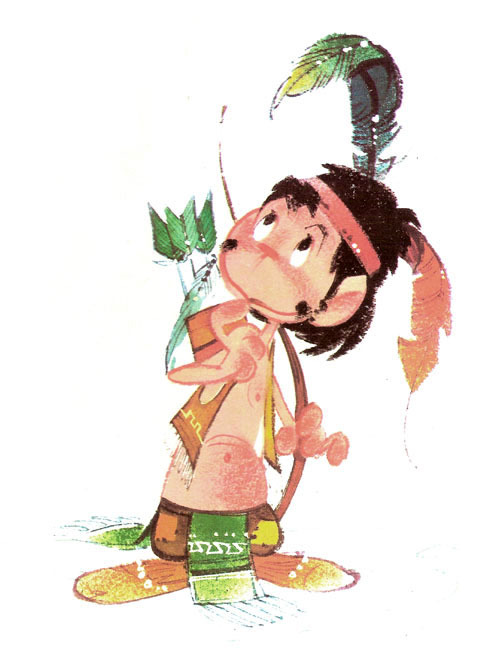 In 1982 Hanna Barbera recreated the show, with Moreno voicing the character in Spanish. 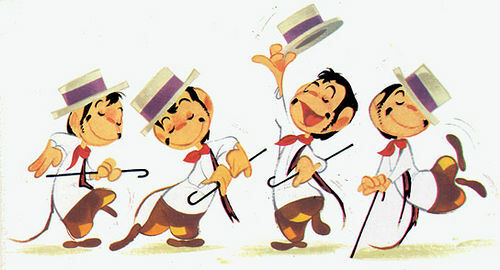 The HB version was called Amigo and Friends. I find his caricature very appealing. Moreno was a handsome man, with a friendly face. 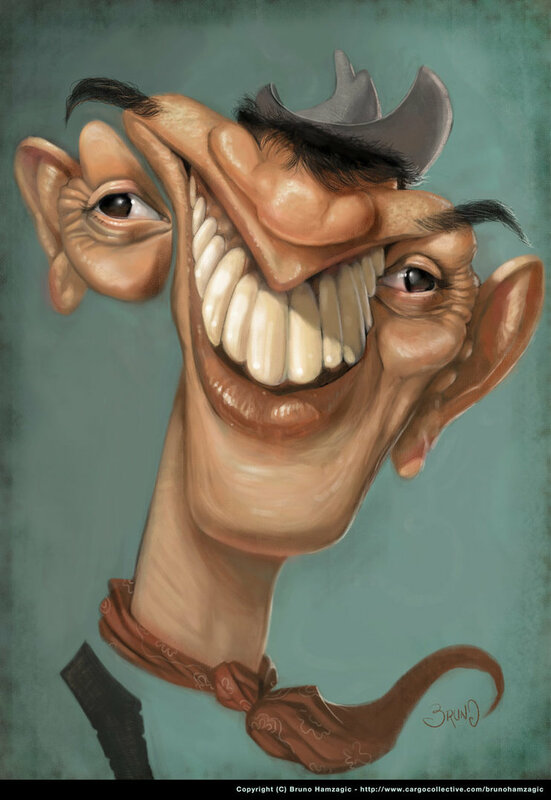 While searching for images to use for this post, I found a great many caricatures of Cantinflas. and decided to make this post generally about them. Here are some that struck me as interesting. Perhaps someone could enlighten me about the “Medell” in this next image. And this is most extreme of all. Top Ten Pink Panther Cartoons. 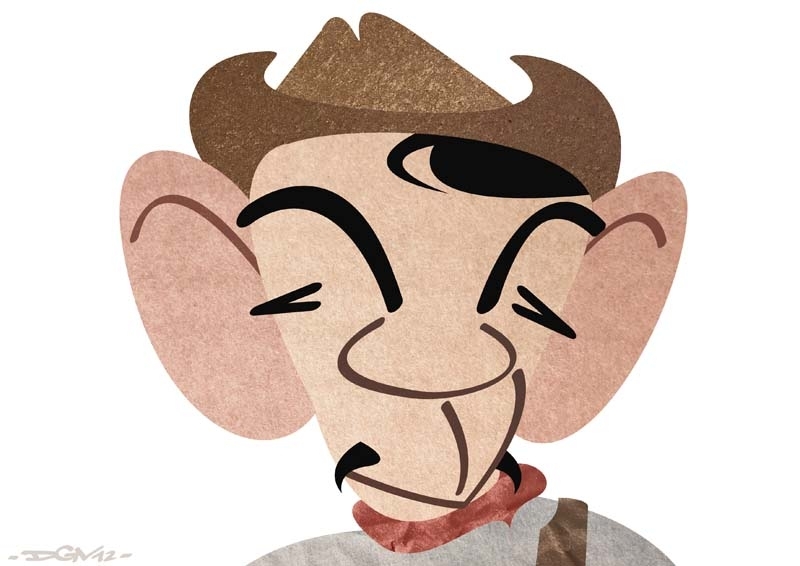 Maybe, Medell could be Manuel Medel his partner in some films like “Águila o Sol” “Así es mi tierra” and “El signo de la muerte”. That could be it. 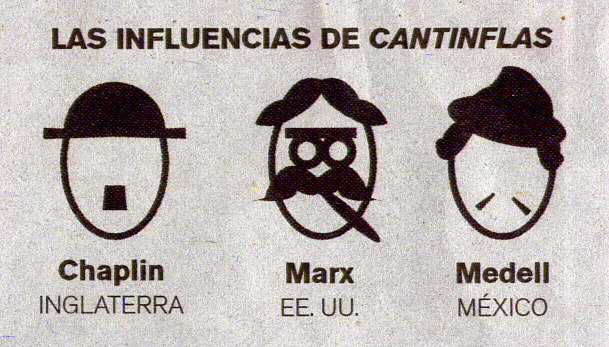 Manuel Medel has a moustache similar to the image. Thanks!